We believe that quality counseling is necessary to wholeness in families and individuals. 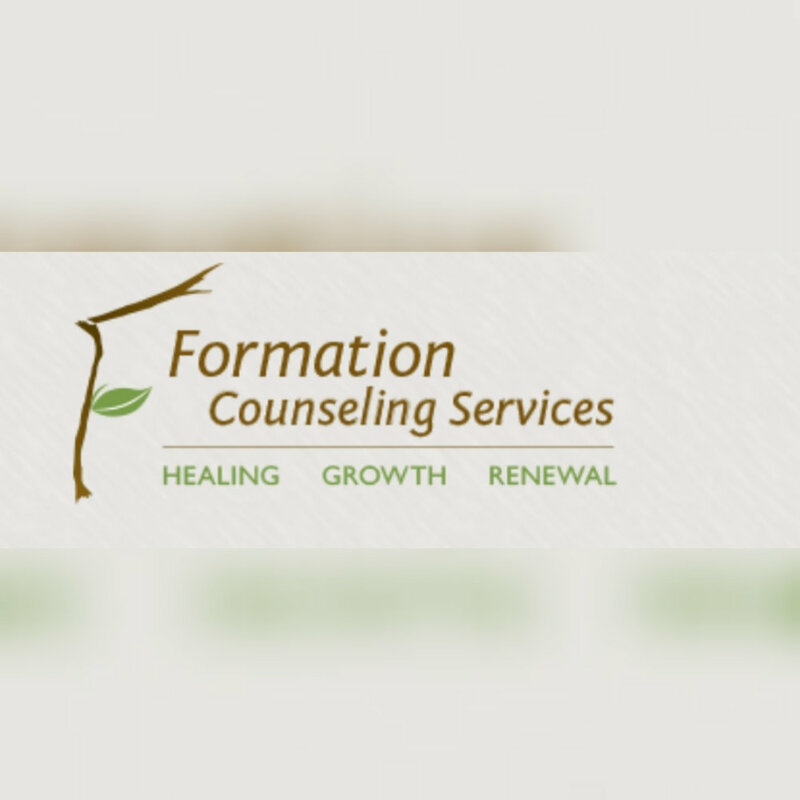 We currently partner with Formation Counseling Services, a fixture in Albuquerque for almost 35 years. They provide counseling, both at our ABQ Central location and at several other locations across Albuquerque. We also partner with Lee Simmons at our South Valley Mission Training Center location. This partnership has been in place for several years. We are working on extending this partnership to provide additional educational opportunities for New Mexico’s native population.